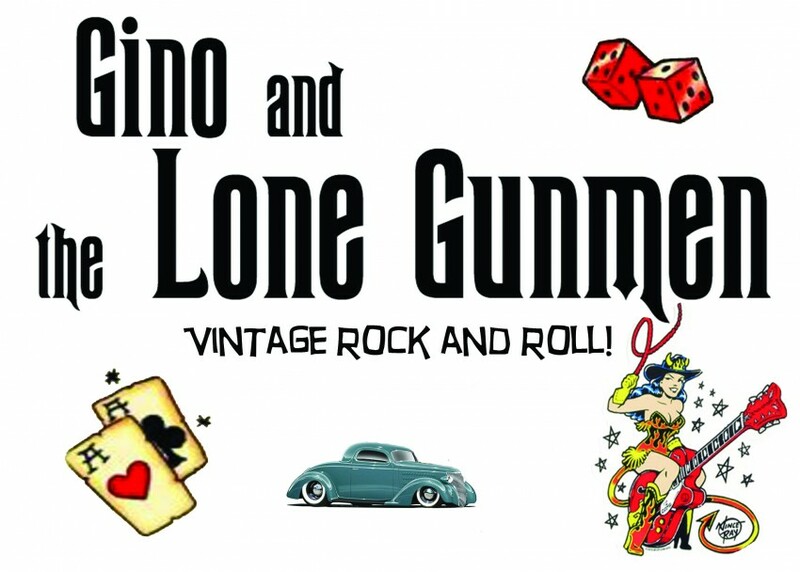 Gino and the Lone Gunmen is a 3 piece band that performs a rockin' mix of Swing, Rockabilly, Jump Blues and Vintage Rock and Roll. From Elvis, Buddy Holy and Bill Haley to Little Richard, B.B. King and Chuck Berry! Gino and the Lone Gunmen are available for single set (45-60 min) concerts, multi-set (1- 4 hours) club and casino dates, private parties, weddings or corporate functions. Gino and the gang were awesome, they raised our simple BBQ to a whole new level. We would highly recommend them for any event. Thank you Avi, we had a great time! VINTAGE ROCK AND ROLL! 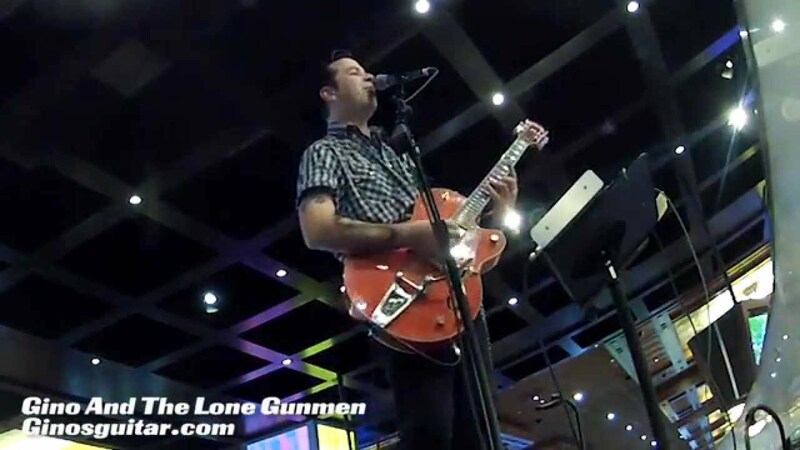 Gino and the Lone Gunmen is a 3 piece band that performs a rockin' mix of ROCKABILLY, SWING, BLUES, COUNTRY, and Vintage ROCK and ROLL. Their song catalog includes rockin and swingin original music, as well as all your favorites, including everything from Elvis and Buddy Holly to the Cavern Club days of the Beatles! Gino and the Lone Gunmen are available for single set (45-60 min) concerts, multi-set (1- 4 hours) club and casino dates, private parties, weddings or corporate functions.